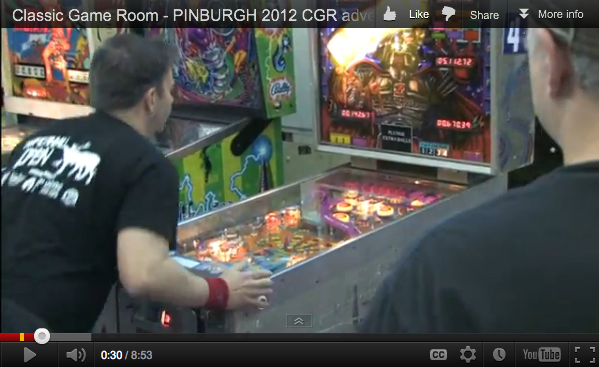 I got to meet Mark of Classic Game Room at Pinburgh and he let me do a quick shout out (around 3:35). I should have put on my BAPA headband. 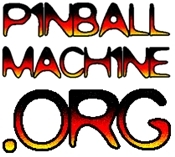 BUT I was wearing my Oakland Pinball Mafia/Radio Pinball Union shirt.